Works with 15W359 Scrap Grapple Replacement. 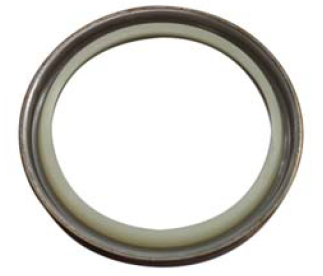 Wiper seal for 2" dia cylinder rod. A cylinder requires four rod wiper seals. Young® and Young® part numbers are trademarks of Young Corporation. Union Hydraulics does not have an affiliation with Young®. These terms are used for identification purposes only.